FYI: This is alpha. It runs on my box with Word 2013. I haven’t tested other versions of Word. 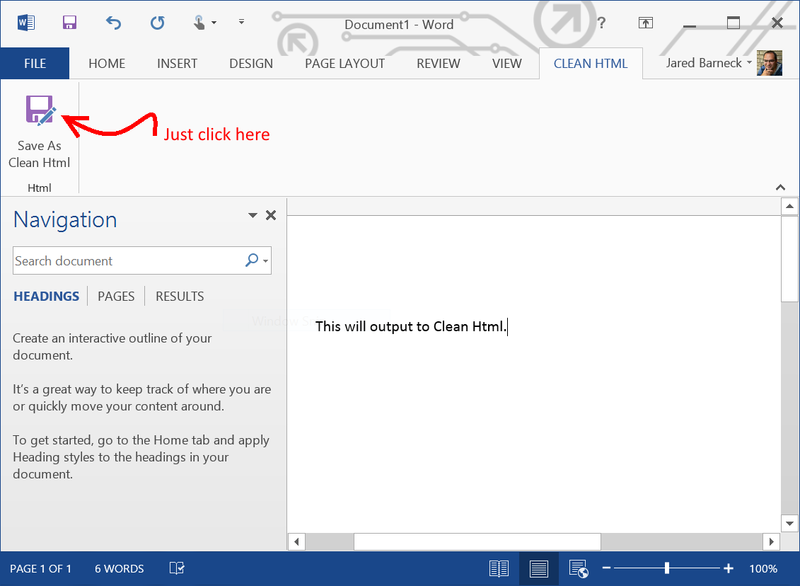 Leave a reply on "Clean Html – Best Word Addin for exporting to html"